After completing his international sporting career, and having achieved outstanding results as a Commonwealth athlete, he then moved his focus to the hospitality industry; owning, operating and successfully selling his own café. He understands the complexities of a hospitality business and looks to achieve a balance between the positive and negative aspects pertaining to the sale of a business. 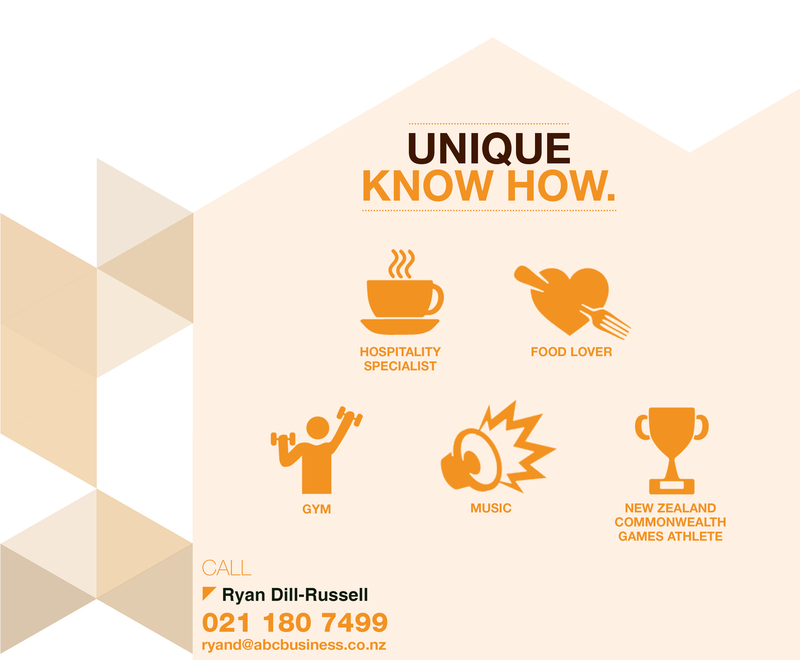 As a professional athlete, Ryan is competitive and strives to achieve the best outcome for both parties. Leveraging his knowledge, proven experience and with a can-do attitude, he is comfortable with both seller’s and the buyer’s and determined to achieve the ultimate result for both. Share your goal of either selling or buying a business with Ryan and he will make every endeavour to provide you with a high level of professionalism to ensure a successful outcome for all.